An organization seeking to recall Diane Douglas filed paperwork Tuesday to start gathering signatures, with its chairman saying the state schools superintendent has done nothing to improve education. 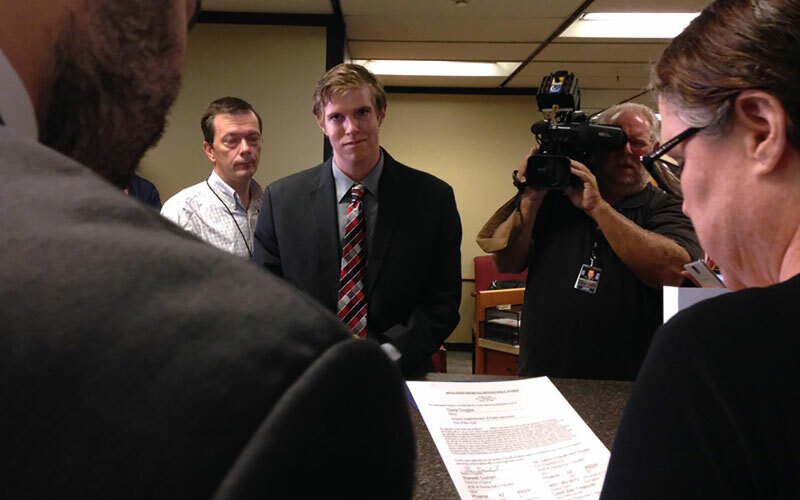 Goshert submitted the petition paperwork to the Arizona Secretary of State’s Office. The group now has 120 days – until Dec. 30 – to collect 366,128 signatures from registered voters. Goshert said Douglas has no plan to fix Arizona’s low national education rankings and has focused on trivial issues instead. “The more Arizona is aware, the more they realize they need a better superintendent of public instruction to improve public education in the state of Arizona,” he said. Douglas’ 10-month tenure as superintendent of public instruction has seen repeated clashes between her and the Arizona Board of Education. She fired two board employees, Executive Director Christine Thompson and Deputy Director Sabrina Vazquez, in February. Thompson and Vazquez returned to work after Gov. Doug Ducey said Douglas didn’t have the authority to fire board staff. Douglas reported Board President Greg Miller to the Department of Public Safety after an Aug. 24 meeting, saying he grabbed her arm. He denied the claim. Charles Tack, a spokesman for the Arizona Department of Education, which Douglas heads, said the superintendent isn’t dwelling on the recall effort. “That’s not even on her radar, and we don’t have time to focus on distractions like that,” Tack said. The required number of signatures is 366,128, which is 25 percent of the total votes cast in Douglas’ 2014 general election. Goshert said his group’s strategy involves volunteer teams collecting signatures and recruiting more team members. None of the circulators are being paid, he said. 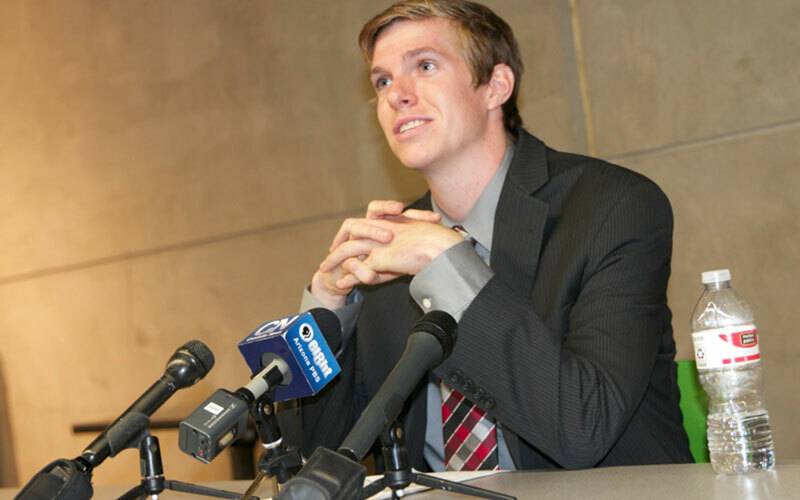 If the petition is successful, Douglas would be placed on a recall election ballot. Other candidates would need to file nominating petitions and collect at least 2 percent of the total votes in the last election. Goshert and the coalition haven’t endorsed an alternate candidate in the event that a special recall election is called. Douglas ran in the 2014 election with the campaign slogan of “Stop Common Core!” She defeated incumbent John Huppenthal in the Republican primary and edged Democrat David Garcia in the general election. The last successfully recalled Arizona public official was Russell Pearce, a former Arizona Senate president and sponsor of the SB 1070 immigration measure. Pearce lost the ensuing recall election to Jerry Lewis in 2011.